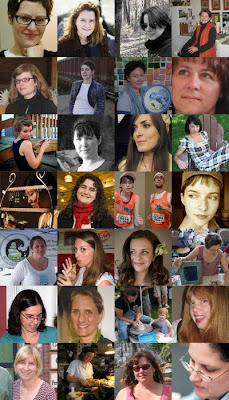 Have you ever wondered about the faces behind the group Boston Handmade? Wonder no more! This collage features each member of our group.